such as printed, embossed, metalized, and combinated with other kindly of films(e.g. We adhere to the spirit of quality first and professional service to service our clients. We are a professional group, and currently, our business is expanding. 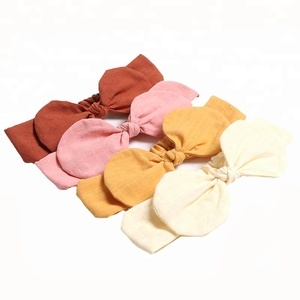 Each bow comes with an adhesive label on the back. 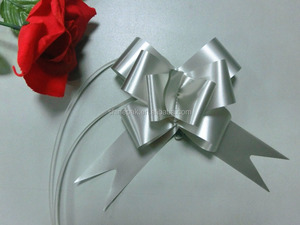 Quick and easy to use Cylinder of 100 Mini Metallic Silver Star Bows. 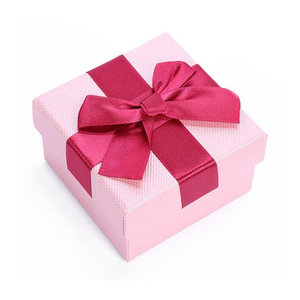 These gift bows are a great addition for small gifts. 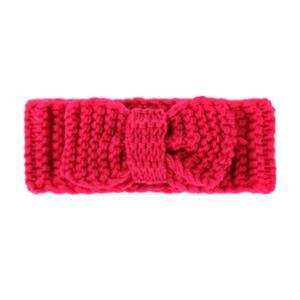 With colour fastness upto 4 level,it is washable and wearable. 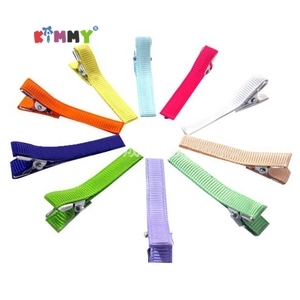 Widely used in variety of days,like birthday,wedding. 2.Professional and passional team provide efficient response to pre-sale and after-sale service. 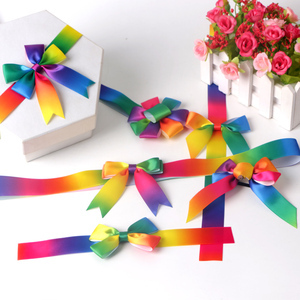 Star bow, gift bows, ribbon bows for packing, bows, packing bows Specifictions: 1. appears elegant and with good color fastness. 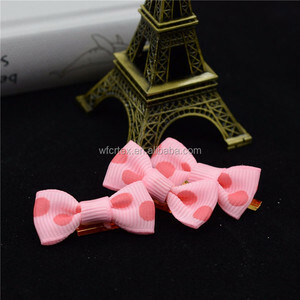 3.We profession processes various bows and trimmings, such as satin ribbon Handmade packing bow, roses, packing bows, carnation and so on. 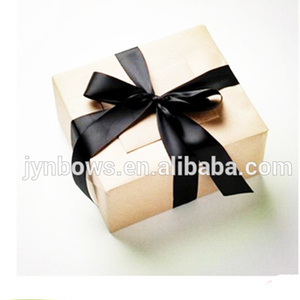 5. star bows has good shape and color fastness 6. used for packaging chocolate, baskets, arrangements, hats and bags. 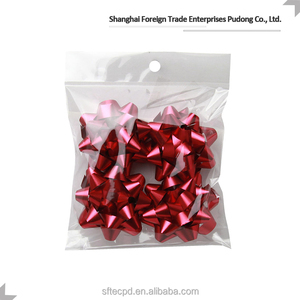 Huizhou Shunlida Packaging Materials Co., Ltd.
decorative twist tie/gift/bags twist tie/gift wrap bows 1 Color: Various 2 Size: as demand 3 Material: Metallic Yarn.Polyester. 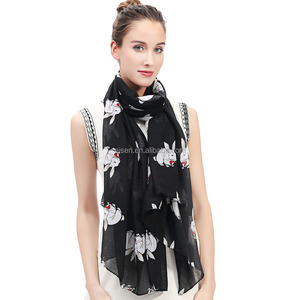 balance paid before the delivery 12 Welcome OEM and any small orders 13 Sincerely welcome home and abroad merchant to cooperative with us. 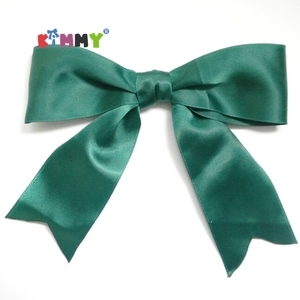 Also customize to meet your request Ribbon logo Customized, Ribbon bow size bow span 1.5" , tail 1", custom sizes are available. 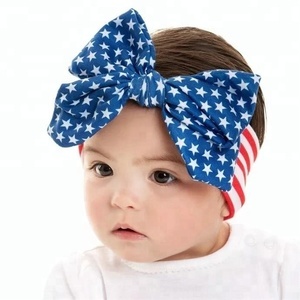 Alibaba.com offers 4,830 wrap bow products. 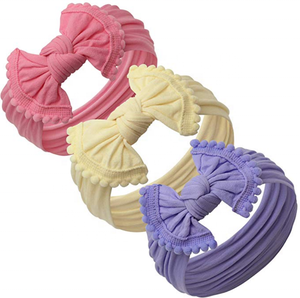 About 22% of these are hairbands, 13% are gift ribbon, and 8% are ribbons. 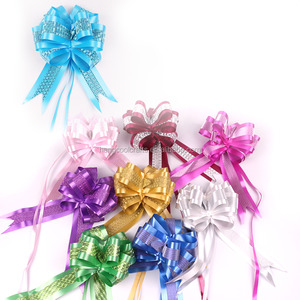 A wide variety of wrap bow options are available to you, such as polyester, satin, and 100% polyester. 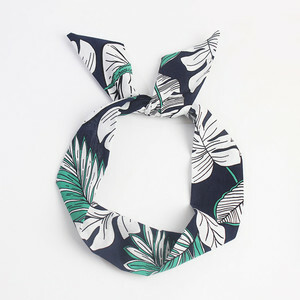 You can also choose from grosgrain, organza. As well as from floral, metallic, and holographic. 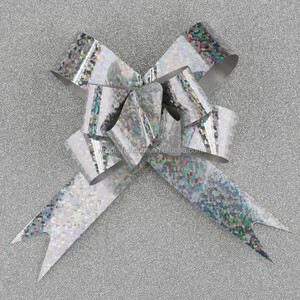 And whether wrap bow is christmas, wedding, or birthday. 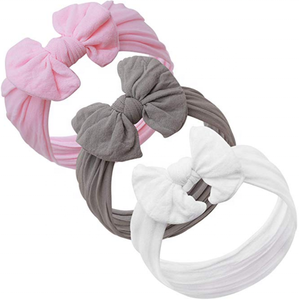 There are 4,835 wrap bow suppliers, mainly located in Asia. 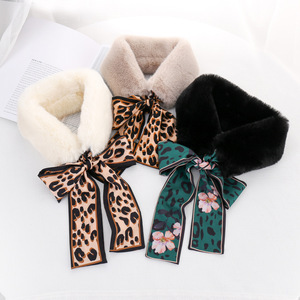 The top supplying countries are China (Mainland), Pakistan, and Hong Kong, which supply 98%, 1%, and 1% of wrap bow respectively. 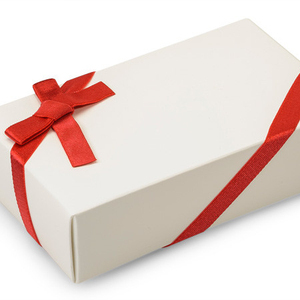 Wrap bow products are most popular in North America, Western Europe, and Southern Europe. You can ensure product safety by selecting from certified suppliers, including 329 with ISO9001, 226 with Other, and 178 with BSCI certification.